Posted on April 9, 2019 at 8:37 am. 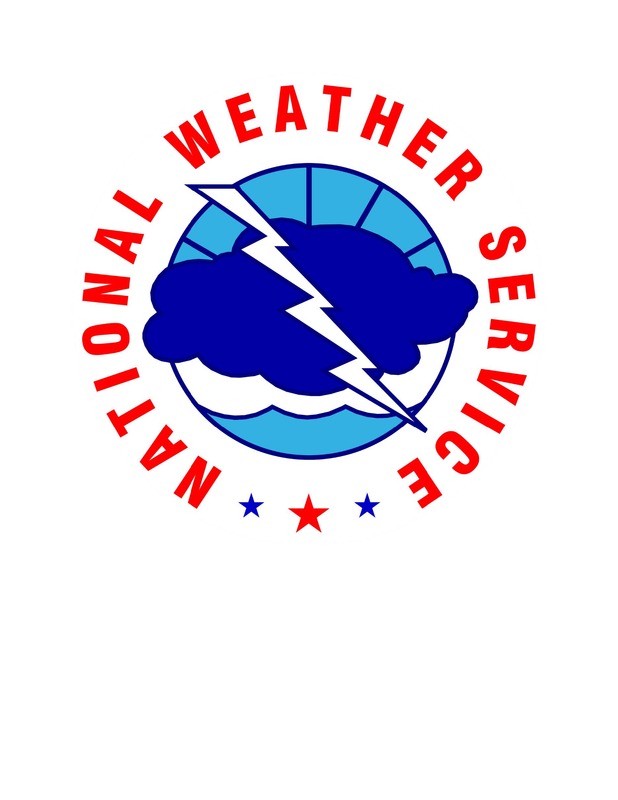 MADISON, Wis. – It’s Tornado and Severe Weather Awareness Week and, despite there being snow in the forecast for later this week, Wisconsin’s statewide tornado drill is expected to continue as planned on April 11. The National Weather Service (NWS) is currently anticipating snow will affect much of the state on Thursday, including potential blizzard-like conditions in parts of northern Wisconsin. The expected date of the snowfall currently coincides with the scheduled date of Wisconsin’s statewide tornado drill. The drill includes a mock tornado watch at 1 p.m., followed by a statewide mock tornado warning at 1:45 p.m. and a second mock tornado warning at 6:45 p.m. that same day. During those mock warnings, alerts are issued on NOAA Weather Radios and on TV and radio stations across the state. Many communities will also sound their warning sirens during the drill. Current policy is to carry forward with the statewide tornado drill unless there is a potential for tornadoes or severe thunderstorms on the scheduled date. After consulting with our partner agencies and organizations that help coordinate the drill, including NWS and the Wisconsin Broadcasters Association, we anticipate it will be run as planned on April 11. Participation in the drill is voluntarily, and local governments, schools and businesses should decide whether to proceed based on the current conditions in their area. Schools in Wisconsin are required to hold at least one tornado drill during the school year, but there is no requirement that it be done during the statewide drill. Schools that cancel classes Thursday due to weather can reschedule the drill for another time. The NWS will continue to monitor the weather system as it approaches the state and reevaluate the situation throughout the week. If the forecast changes significantly and the risk of tornadoes and severe thunderstorms increases, a final decision on cancelling the drill or delaying until Friday would be made by Wednesday afternoon.